Water ionizers with 5 plates do a decent job of ionizing water. These units were designed for a lower budget income, and for people with smaller families. These models are built with the basic components that are needed to make an average pH and negative ORP. These ionizers have warranties between 1 and 5 years. 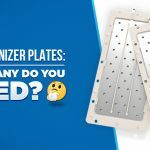 Almost every ionizer in this 5 plate range, with the exception of a few, have older technology such as a transformer, and most lack proper filtration (usually have one filter). If you do decide on a 5 plate unit, definitely look for a unit with large plates (at least 7 inches in length) as well as a unit that utilizes an SMPS Plus power supply and dual filtration. Water ionizers with 7 plates are mid-range/middle-class efficient machines. If you take a closer look at this class of ionizers, you will begin to see the transformation into newer technology, better quality of materials and more advanced filtration. 7 plate units are reliable and can offer a better warranty than the 5 plate units found in the ionizer market today. 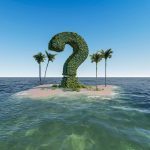 If you decide to purchase a 7 plate water ionizer in a higher price range, you should first compare it to the 9 plate unit to see what the 7 plate unit is lacking. For many families, a 7 plate unit is sufficient. However, when opting for a 7 plate unit, an SMPS Plus and a minimum of 200 watts of power is a must to help make up for it having 7 plates as opposed to 9 plates. 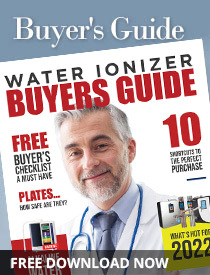 Water Ionizer Plates: How Many Do You Need? What Exactly is Alkaline Water? 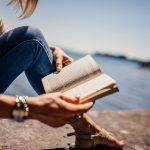 Get latest updates and reviews right inside your inbox. © 2011 - 2019. Water Ionizer. All Rights Reserved.